A good week here at Marsh Manor with the return of my regular craft group gatherings last night. It was great to catch up with friends and hear all about their christmas and new year celebrations. We get together once a fortnight to craft, chat, eat cake and did I mention chat? I always look forward to these evenings and it definitely keeps me going mentally as well! I finally managed a few hours in the craft room last night as well and it was a really productive evening! 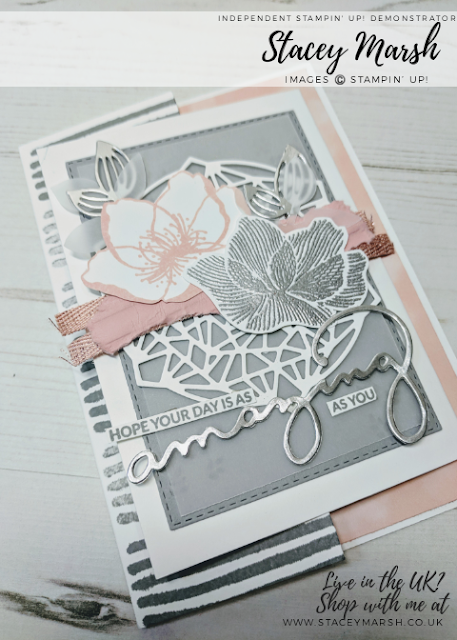 My next few posts focus on a few different things, the gorgeous FREE Celebrate You Thinlit Dies and Texture. 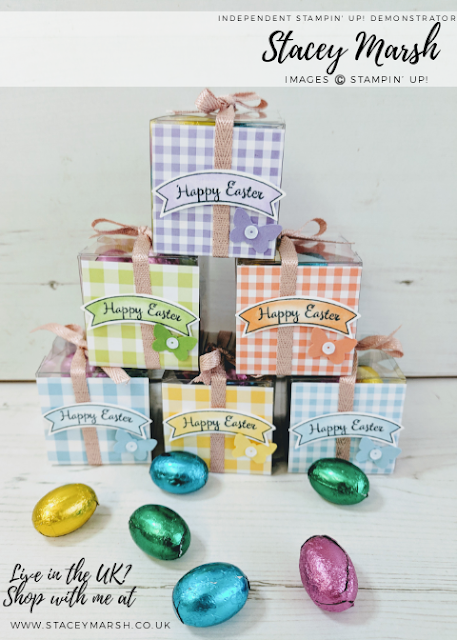 The dies are part of this years Sale-a-Bration offering and are totally free when you spend £90. 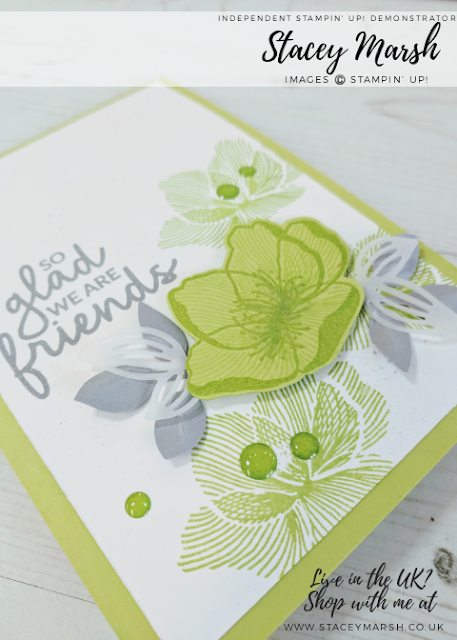 There is even a co-ordinating stamp set which is also free when you spend £45! 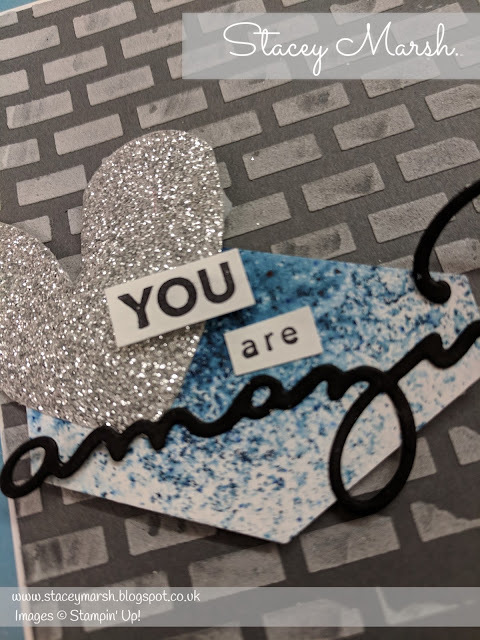 Within the framelits product, you have 3 word dies, Amazing, Celebrate and You. 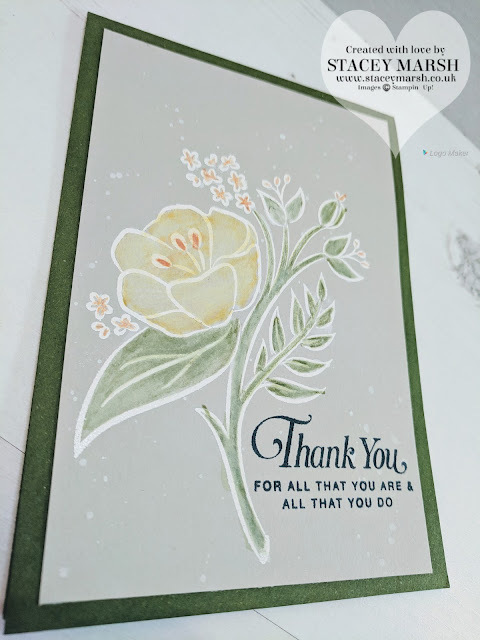 They are a great size for using on cards and would also look great on a scrapbook page too! 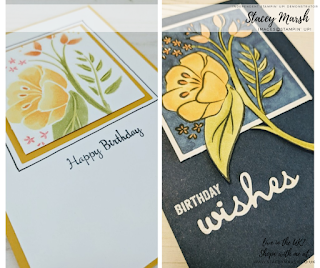 I love bringing different textures and dimension to my cards, and there are so many ways that you can achieve this. 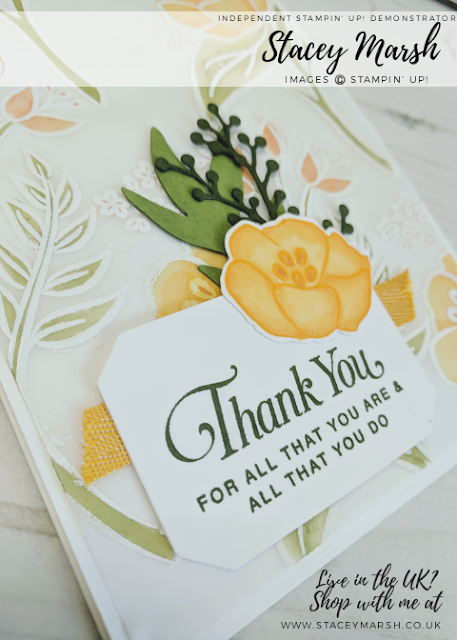 How many can you count at a quick glance at this card? (1) Embossing Paste to create the brick wall effect. 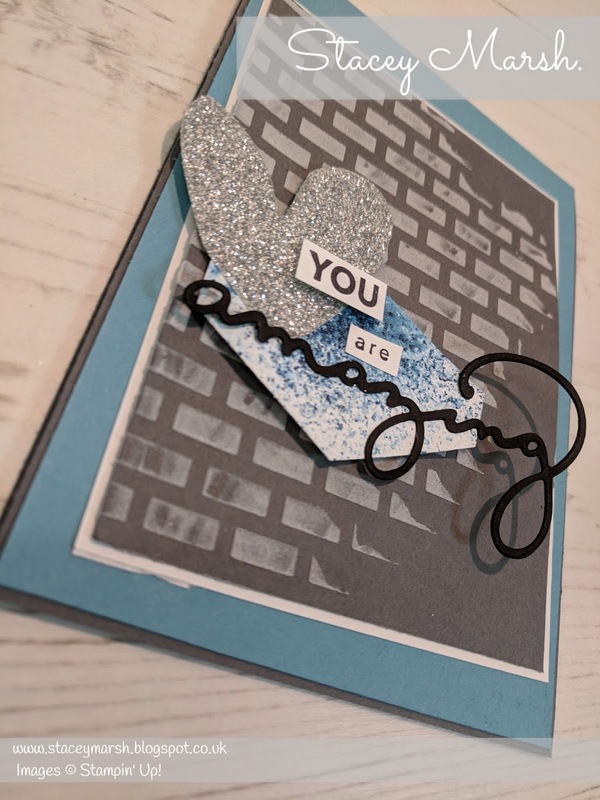 (3) Glimmer Card for added sparkle! 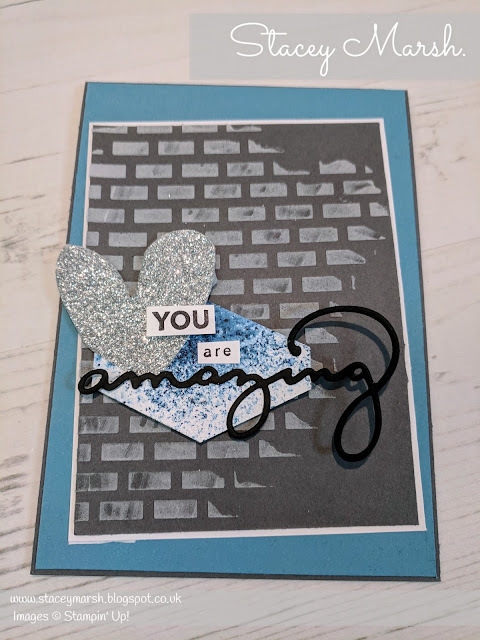 This card features the "Amazing" word die from the Celebrate You Thinlit Dies which I have cut using Basic Black Cardstock. "You" and "are" come from the co-ordinating Amazing You Stamp Set which I have stamped onto Whisper White Cardstock and trimmed down. The Silver Glimmer Paper heart shape is actually the centre of the heart die from the Sunshine Wishes Thinlits Dies. (The heart was used on my earlier "LOVE" post). For the diamond shape, I have added some Prussion Blue Brusho Powder to some damp Watercolour Paper and spritzed with some more water then left to dry. The shape is the new Tailored Tag Punch. Hope you have an enjoyable Thursday - it's finally nearly the weekend!